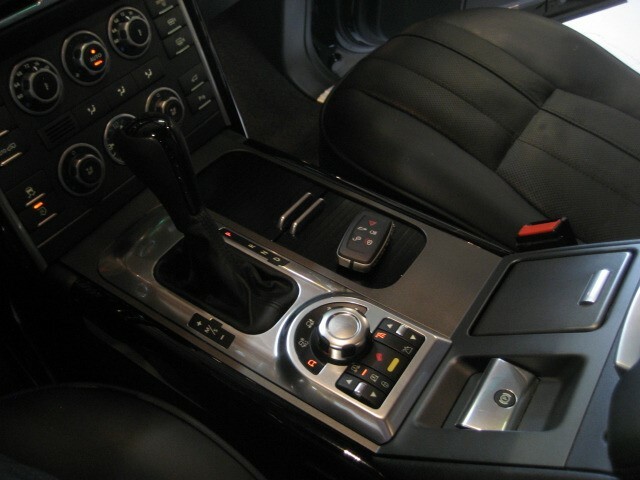 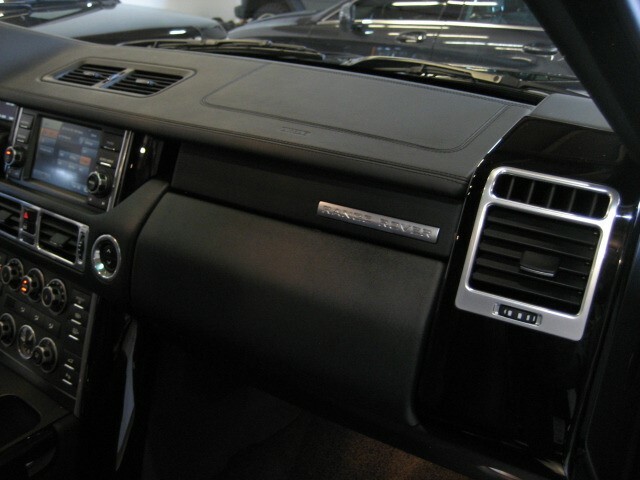 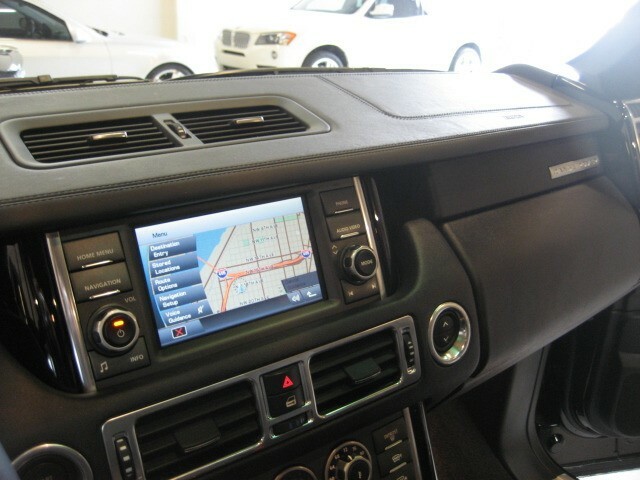 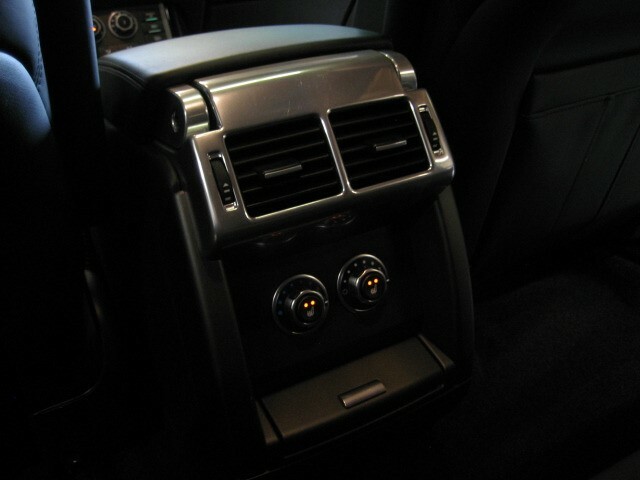 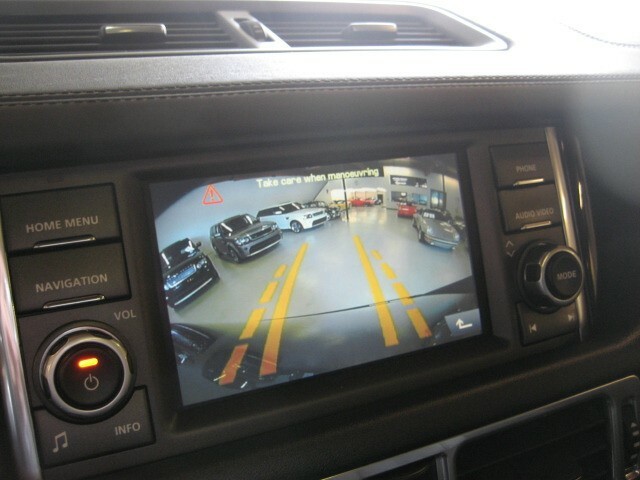 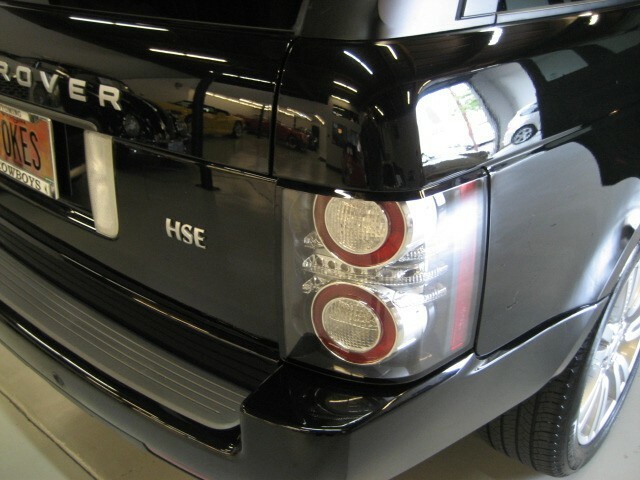 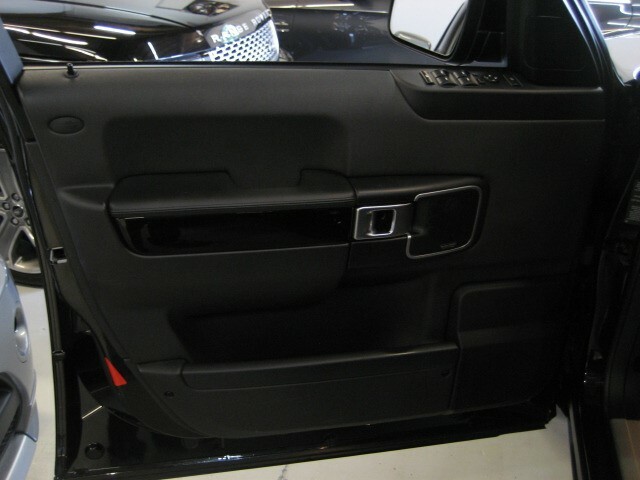 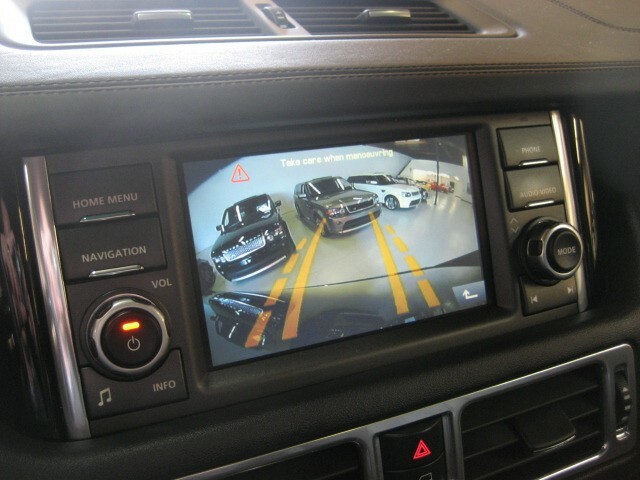 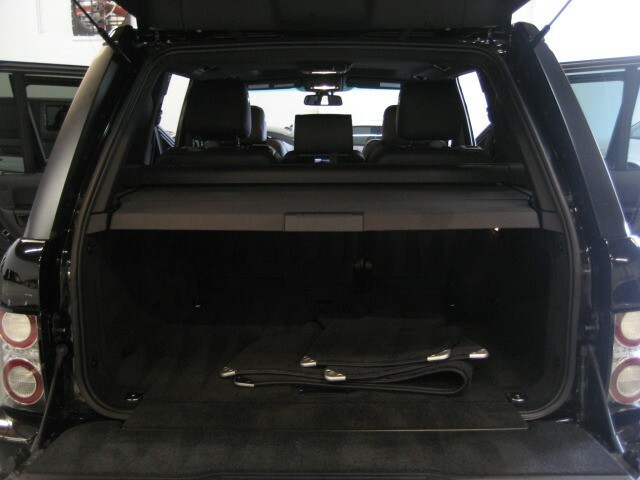 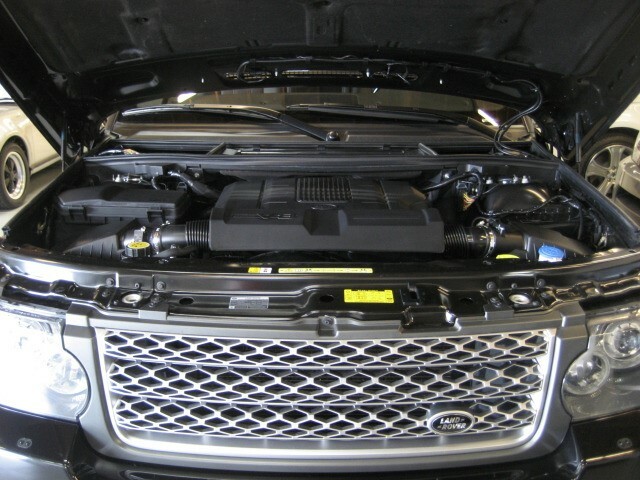 STUNNING 2010 Range Rover HSE Luxury in Santorini Black on Black with Gorgeous Black Piano Wood Interior Trim ! 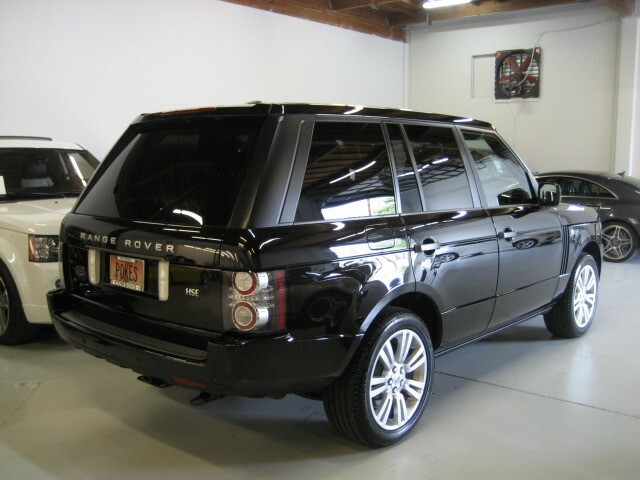 Local, One Lake Oswego Owner, Non-Smoker, kept it perfect for the next owner. 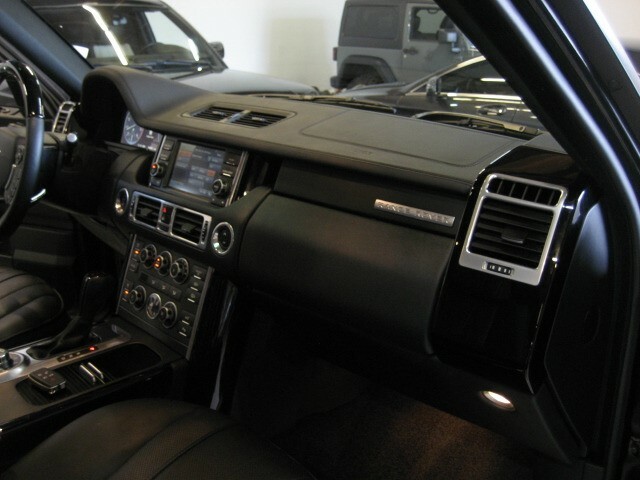 Paint, Body and Interior, all in impeccable condition for the next owner. 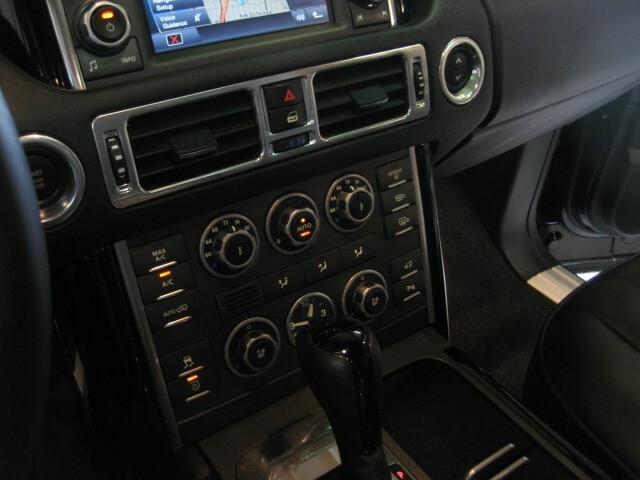 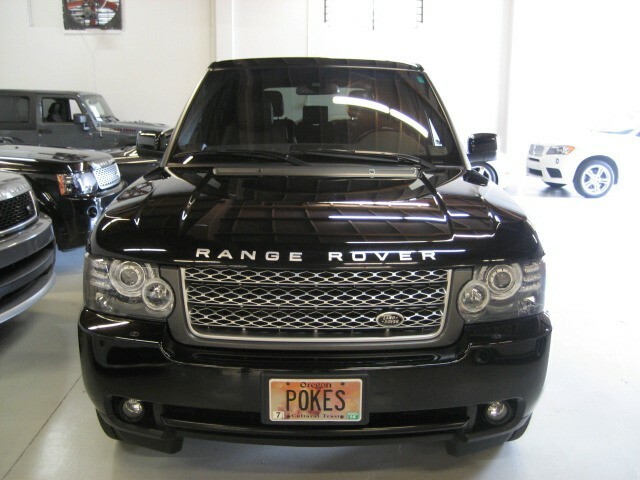 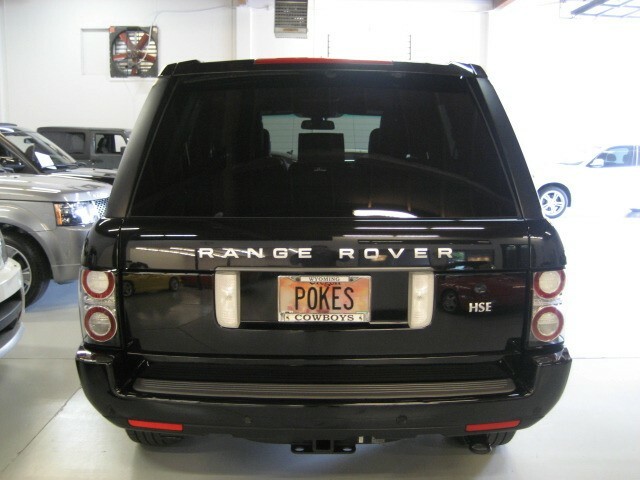 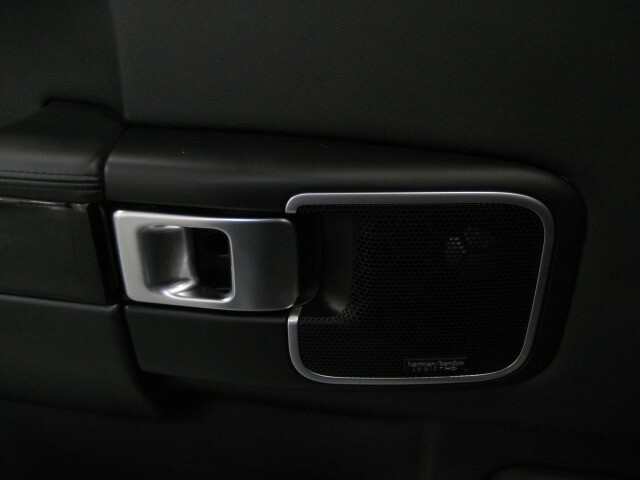 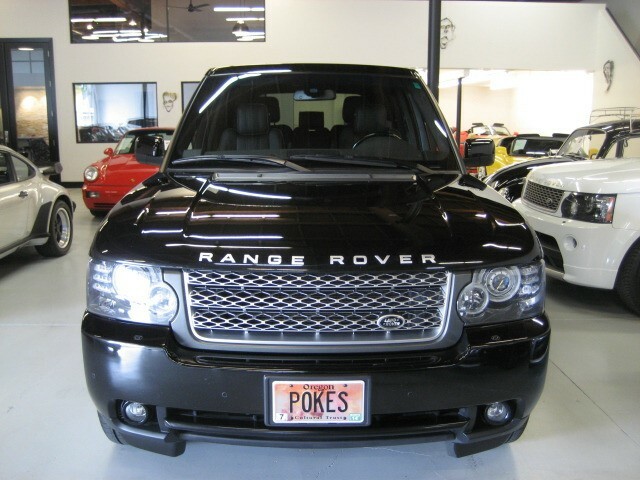 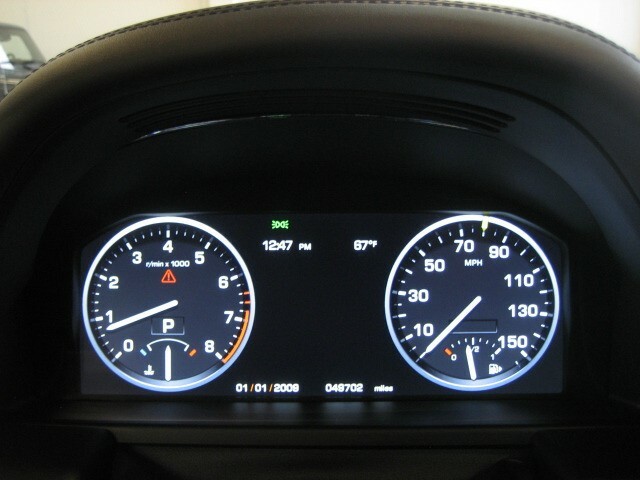 This Rover speaks LUXURY in all languages, breathtaking ! 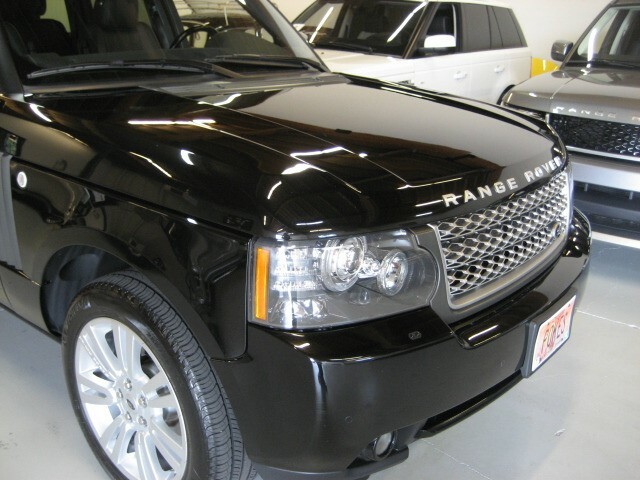 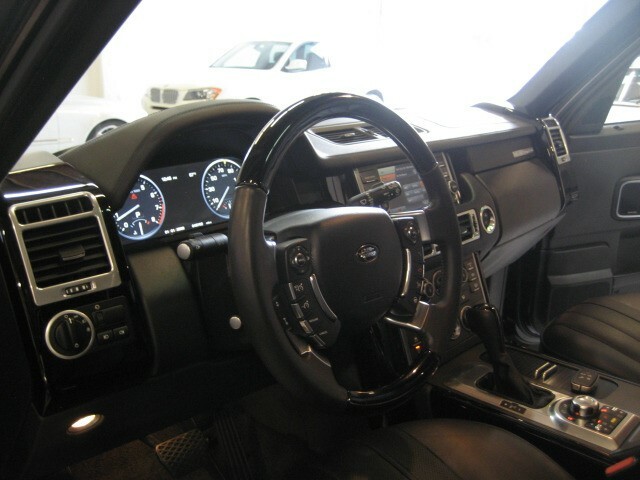 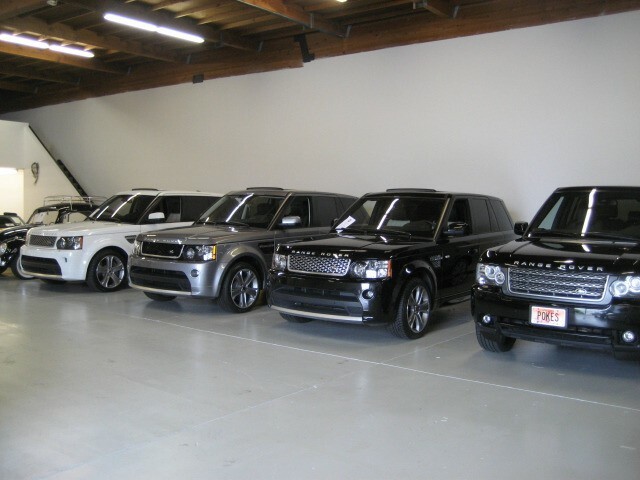 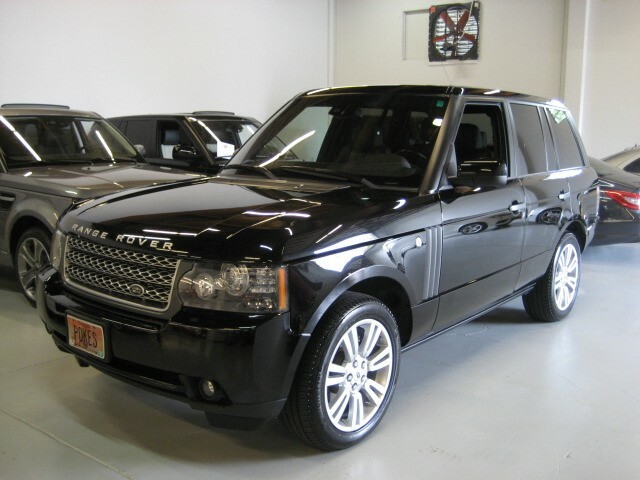 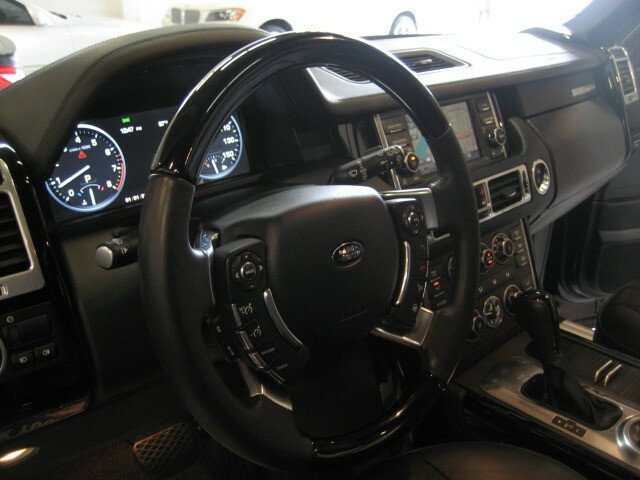 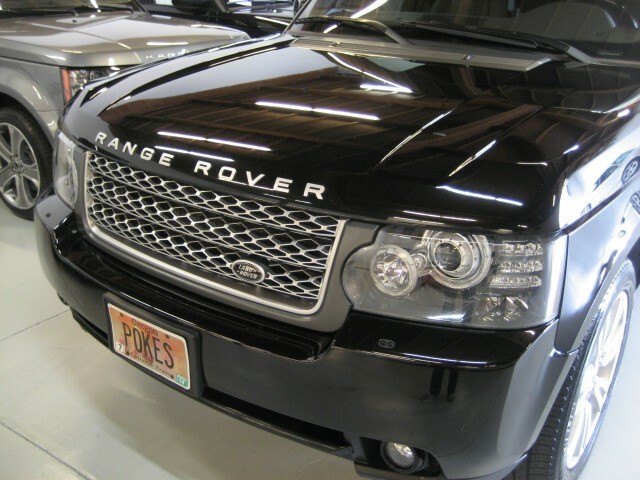 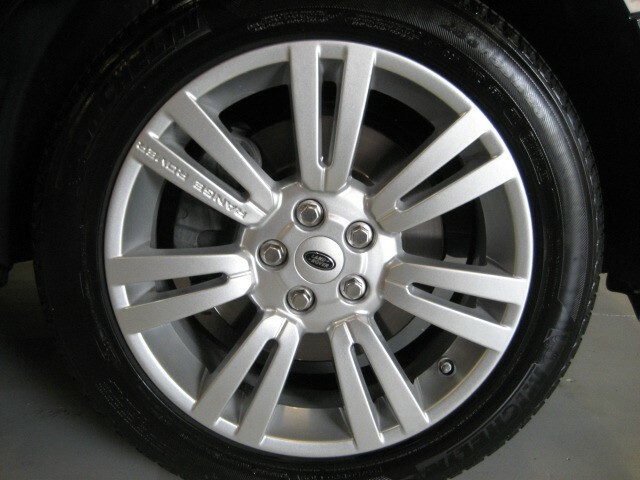 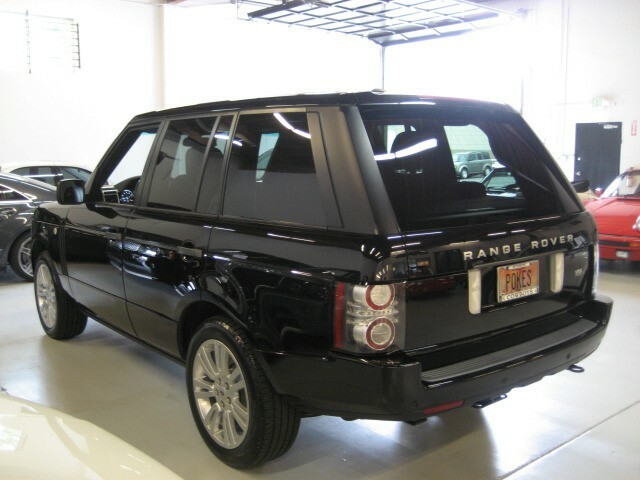 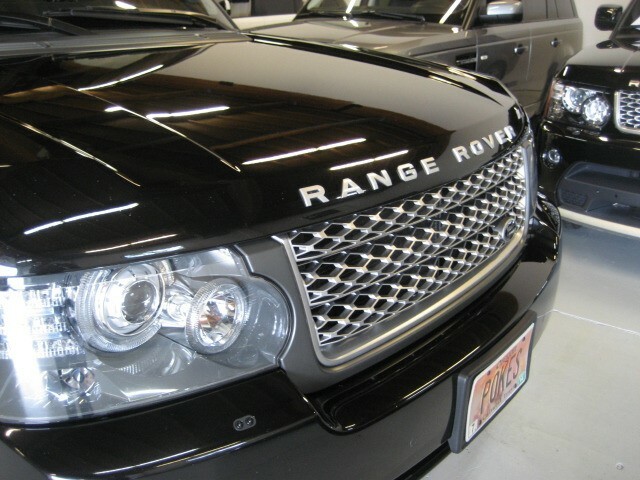 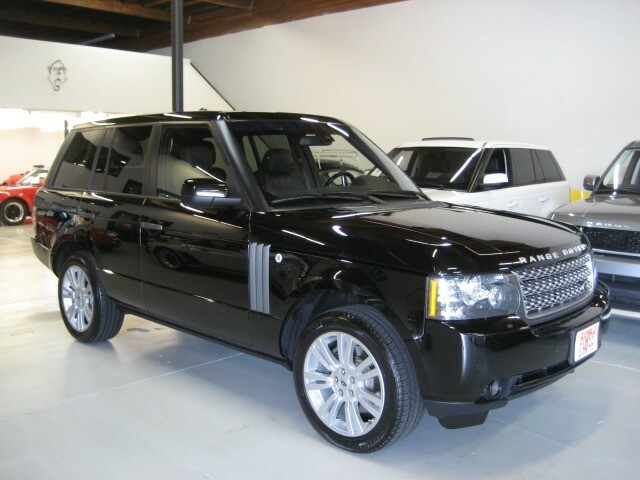 Loaded with all of Ranger Rover gear and one of the finest examples you will see offered for sale.